Good grief…but in the best way possible. 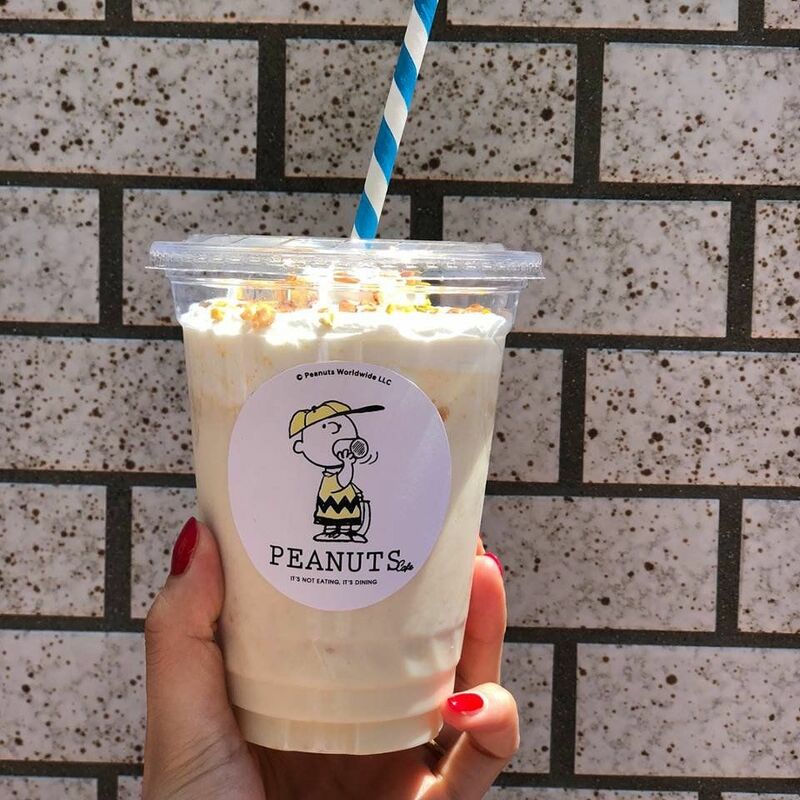 The city of Kobe has opened the first Peanuts-themed hotel, making Japan the perfect travel destination for lovers of the long-running comic as well as all things Snoopy. 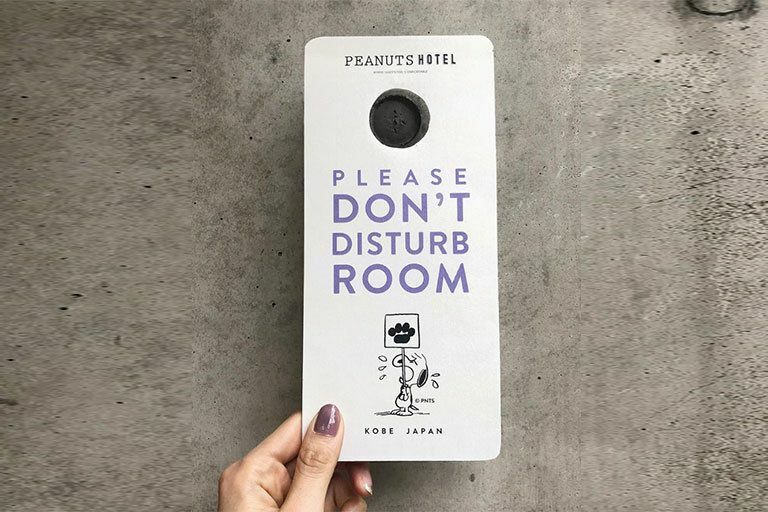 Themed hotels are nothing new, but when the iconic Peanuts characters cover the walls and create the ambiance of guests' home away from home, the experience is nothing short of whimsical, and it's incredibly Insta-worthy. 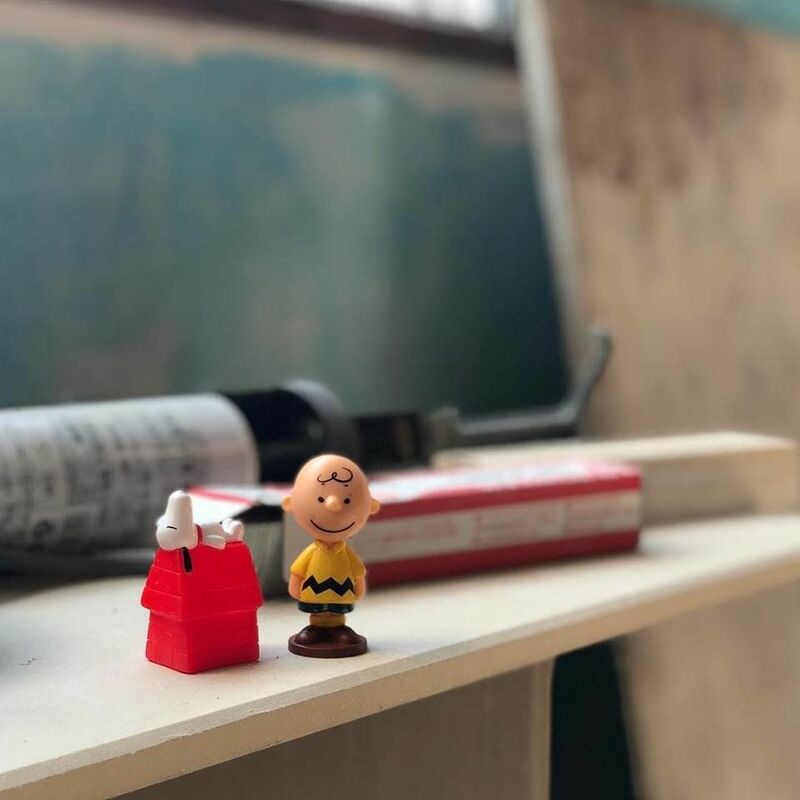 The Peanuts Hotel's grand opening was just earlier this month, but rooms are already booked solid through October. 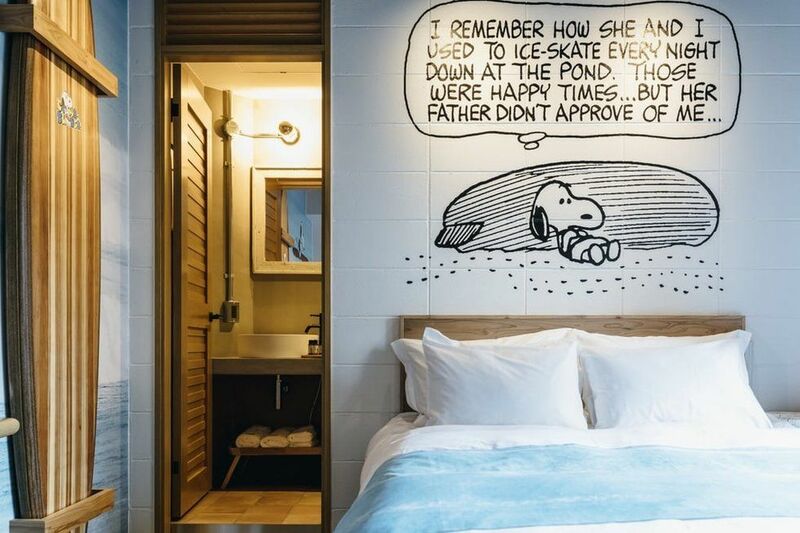 With a boutique-style 18-room capacity, this quirky hotel has found its following, proving love for Snoopy and friends doesn't end in childhood. Most of the design and artwork centers on Snoopy rather than the entire Peanuts gang, but he is man's best friend, after all. Each guest floor has a fun theme featuring images of everyone's favorite beagle on the walls and halls. The modern design of the rooms combined with Snoopy's silly face makes for a fun stay for guests of all ages. As the hotel explains, "'IMAGINE,' 'HAPPY,' 'LOVE,' (the floor's themes) all have different comic concepts. It is such a casual and friendly design, that you can feel the roots of Peanuts beyond the times and generations." Hungry for a bite? Look no further than the hotel's Peanuts Café on the ground floor or Peanuts Diner on the third. 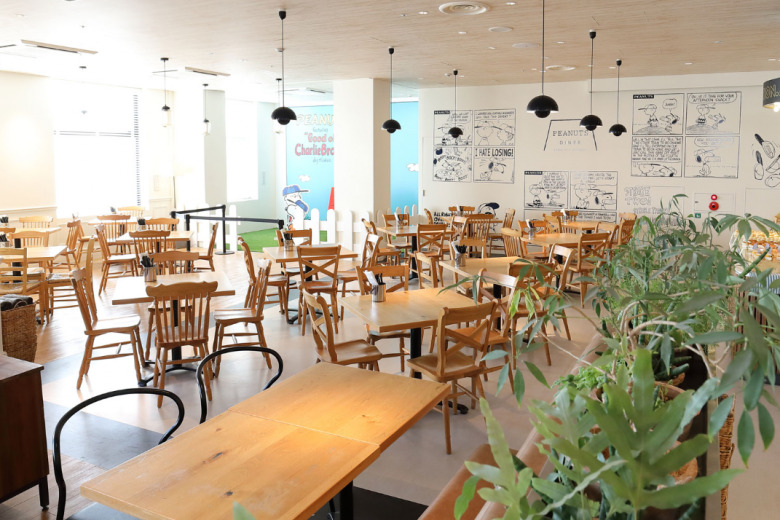 Local Kobe fare is featured, pairing food with fun. As per Straits Times, "There are items such as Goose Egg sliders, named for Charlie Brown's baseball team, and Peanut Butter Milkshakes." They even sear Snoopy into your hot dog bun. Breakfast at the Diner is included with your room, so be sure to indulge during your stay. And speaking of your stay, the cost per room starts at 300,000 yen, approximately $300 per night. Sounds steep for some, but not surprising for travelers who know that popular hotels come with higher price tags. Plus, where else can you share a room with Charles M. Shultz's characters? Hey, good accommodations don't cost peanuts! 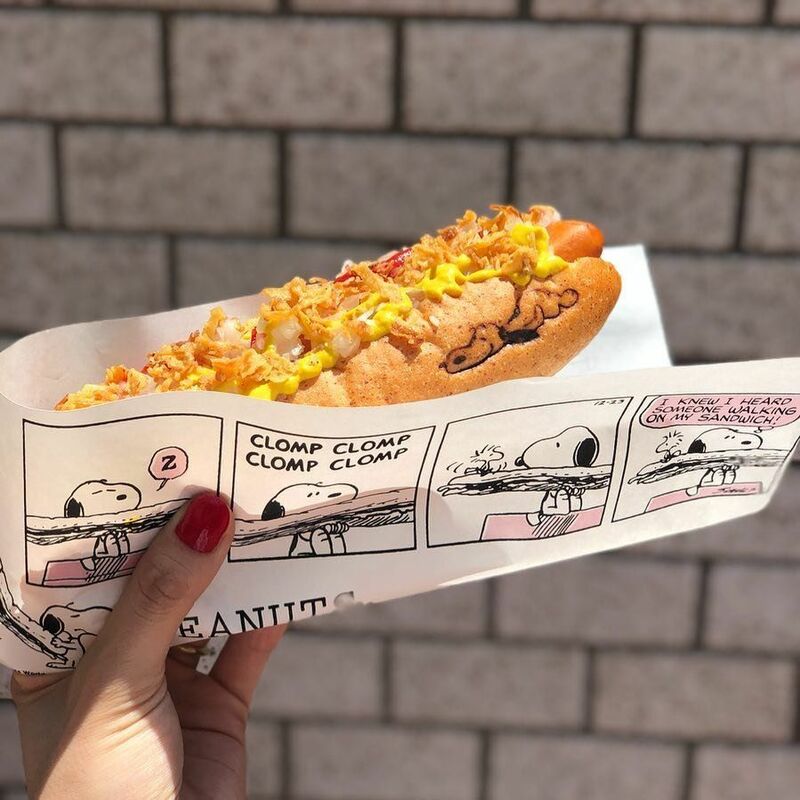 If the Peanuts are your passion and a trip to Japan is on your bucket list, make Kobe your next travel destination and shack up (and snack up) with Snoopy. 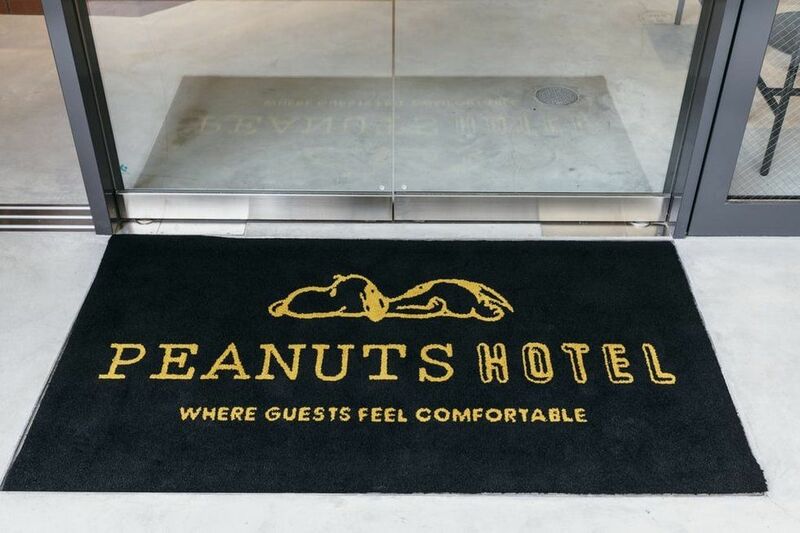 The folks at the Peanuts Hotel say, "It's nice to have a home where your guests feel comfortable." And if anyone knows how to relax, it's that doggone dog, Snoopy! Book your stay and pack for Peanuts.